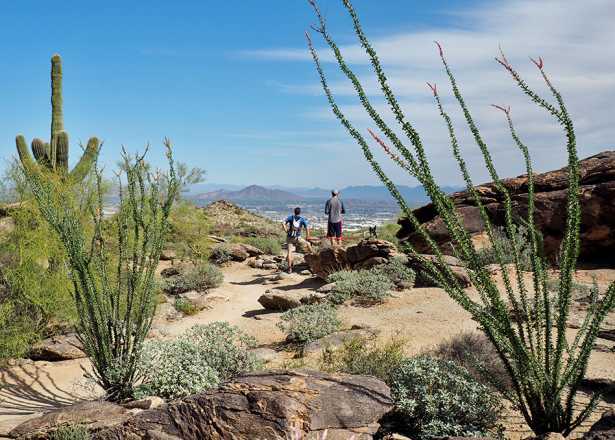 These are some of the best long hikes around Phoenix for soaking in the surrounding desert while stretching your legs with some serious mileage. 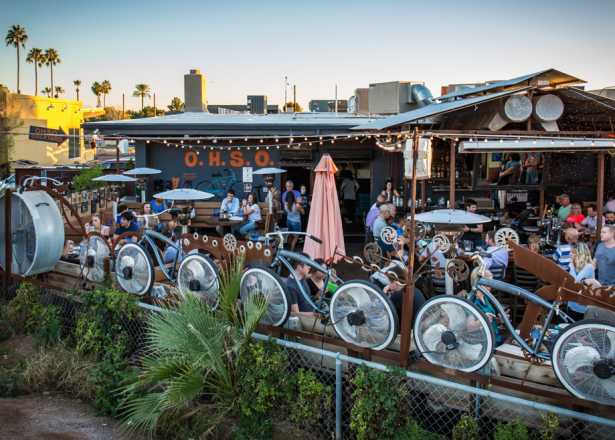 Whether you&apos;re looking to ease into mountain biking with an easy trail or test your skills on a challenging run, there are trails for you in Phoenix. Be prepped and ready for outdoor adventures in Phoenix with these desert exploration essentials. Summer outdoor activities abound if you know where to look: Hike at dawn, float a river midday or pedal through the desert at night. New to hiking? These easy desert treks will ease you into the world of outdoor adventure. 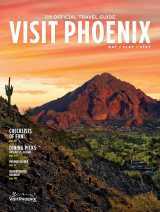 The knowledgeable guides at Arizona Outback Adventures share their picks for the best places to trail run in Phoenix. Put on your hiking shoes and get ready for a beautiful display of color from the desert this spring. Canine companions deserve to get out and explore Phoenix, too. 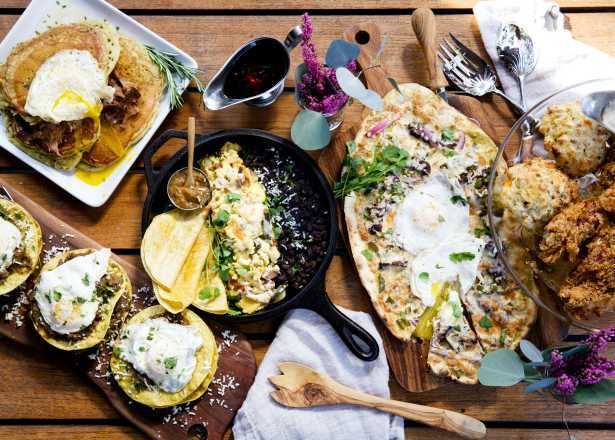 For you and the four-legged friends in your life, we’ve compiled a dog-friendly Phoenix guide to top hiking trails, parks, and restaurant patios around the city. 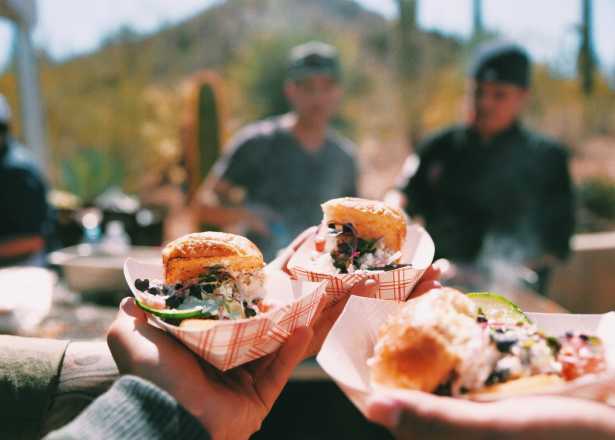 These six Phoenix Instagram accounts will have you wanting to hike a trail, watch a Sonoran Desert sunset, and more.